The NSF file to PST utility allow the users to create collections for improving the case management. This facilitates to convert NSF to PST file format for the future purpose. This feature is very useful as managing a case is one of the most time consuming task during the migration process. The utility provides an option from where you can locate NSF files. If users are not aware of the exact location where their NSF files are stored, then they can easily try an option to find & locate file in the selected drive. The search option of NSF to PST converter provide users to filter the emails by using 8+ parameters. By using this feature, the users can try the deep searching technique using parameters like Subject, To, From, Sent Date, Cc etc. 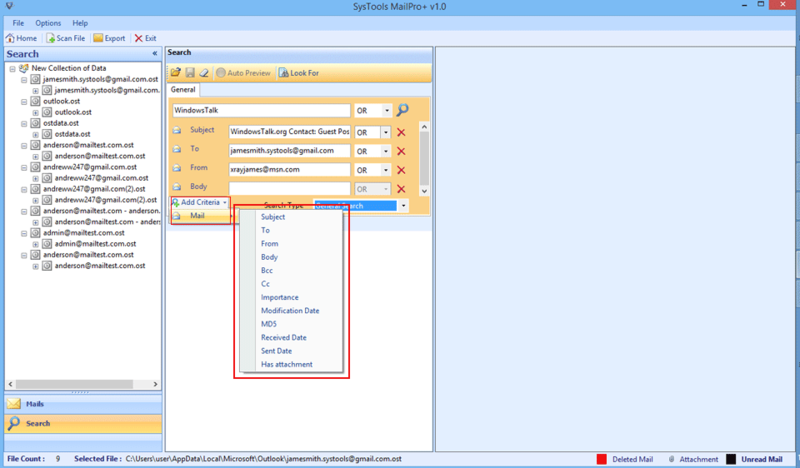 There are several emails which might be stored more than once in the mailbox which user do not need to export. In such situations, while migrating NSF file to PST the utility ensures to remove duplicate emails. The software maintains the internal structure of folders & sub folders in NSF mailboxes during the migration process. The email attachments & the corresponding meta properties are also kept intact & thus no modifications are done when transfer of files is taking place. While converting NSF to PST the tool allows to customize the export settings as per their need. They can also choose the multiple naming conventions like Subject, Date + From + Subject, and many more formats. Just a while ago, Mr. Jacob faced a challenge regarding . As his NSF file becomes corrupted or damaged while working on it. So, he searched various solutions to fix NSF files. But he gets failed to repair it. One fine day he decided to transfer NSF emails to PST. He chose email client due to its security feature. Now, the main issue encounter that how to import NSF to PST?? “I’m very grateful that I chose NSF file to PST Migrator to provide services to my clients. I’m happy that I was able to fulfil my customers demand & was able to transfer NSF file to PST." FinancesOnline rated 8.0 out of 10 to this software to convert NSF files to PST 2010, 2013, 2016. 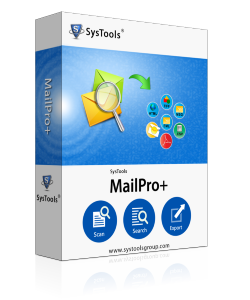 This is an efficient tool to read, search & Migrate emails from various other email applications. 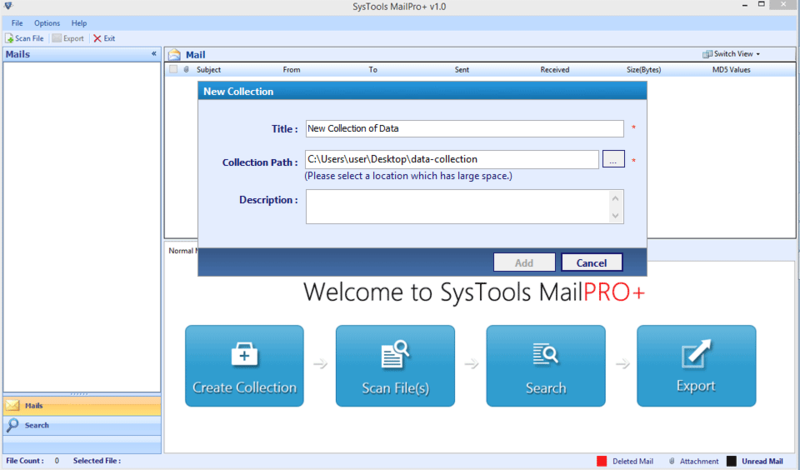 The tool allow users to transfer data into 7 file types in batch. Can I transfer Notes data to Exchange Server? How many files can be migrated to PST at a time? What all versions of are supported? The software supports all the versions i.e. 9.0 and below. 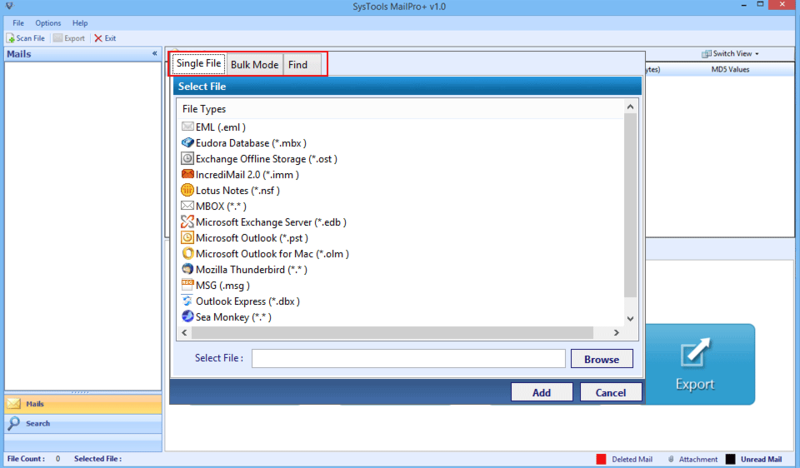 Recently, I changed from Lotus Notes to Outlook since its maintenance cost is high as compared to . So, I wanted to export NSF files to PST. Guys to be frank, it worked so smoothly and flawlessly. Thanks to all those made it possible.